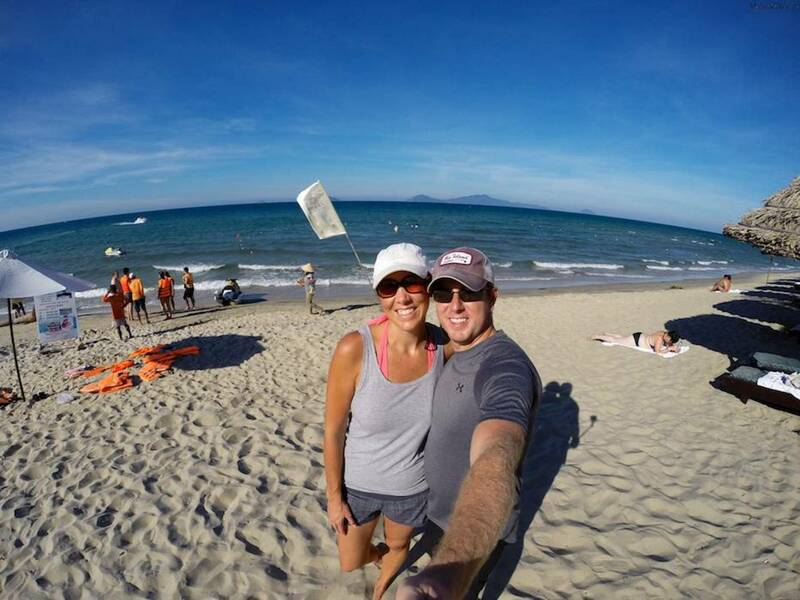 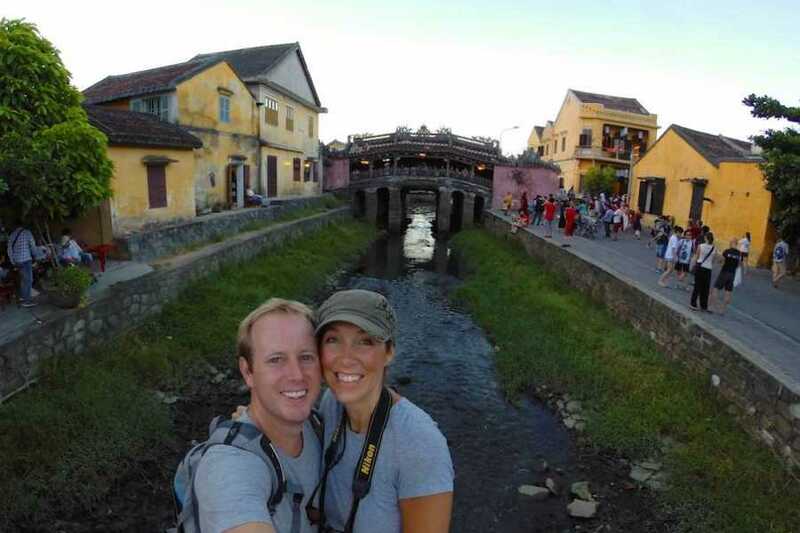 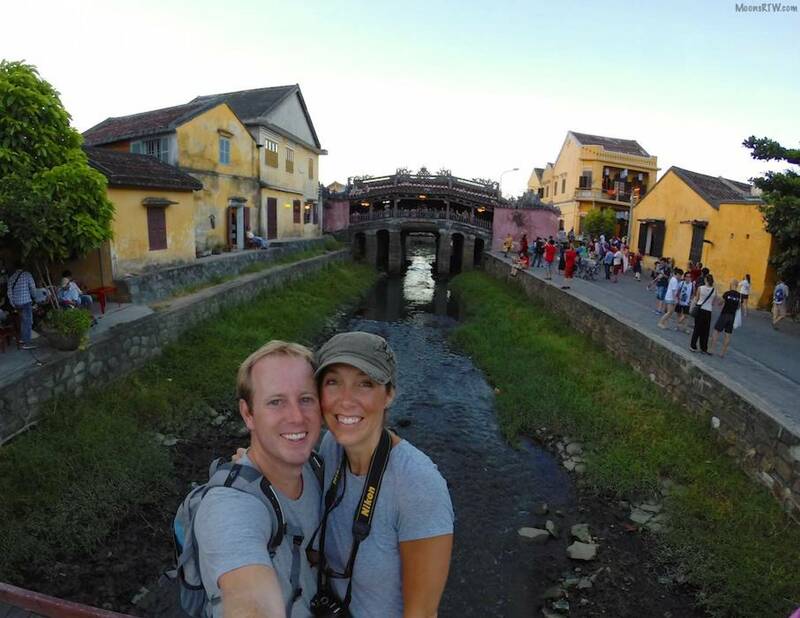 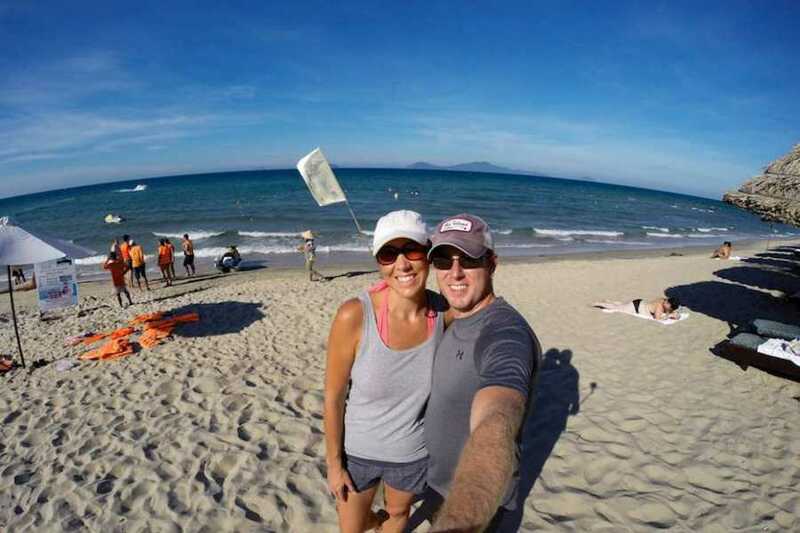 Explore Hoi An and around! Friends Travel Vietnam organises the best tours especially for you. 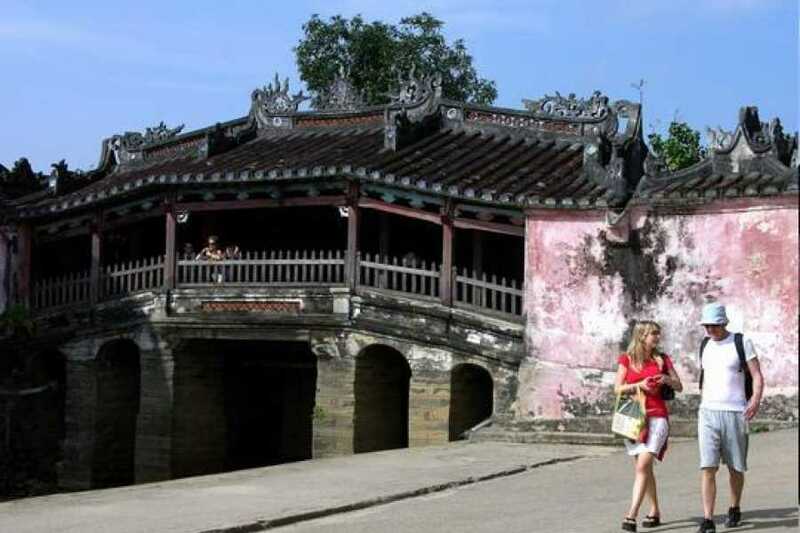 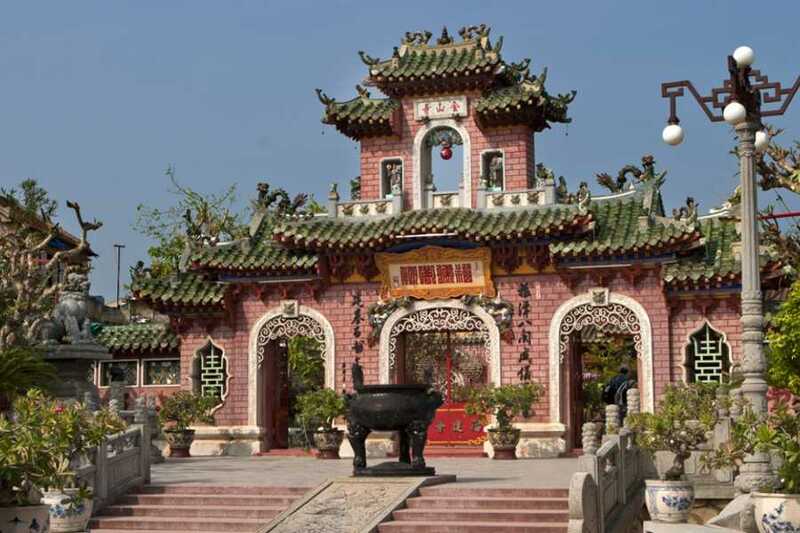 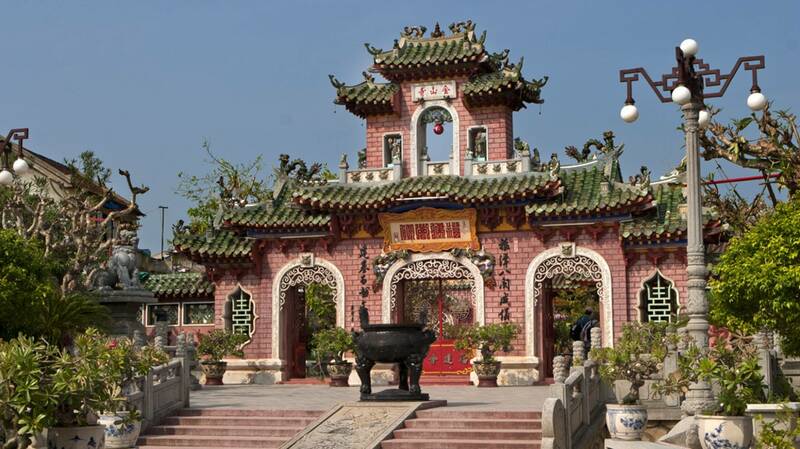 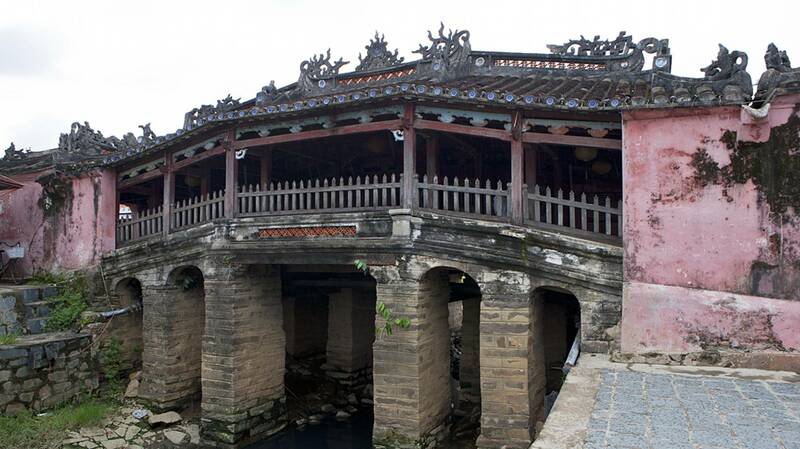 Enjoy the ancient city of Hoi An itself, the beautiful surrounding nature or cultural villages. 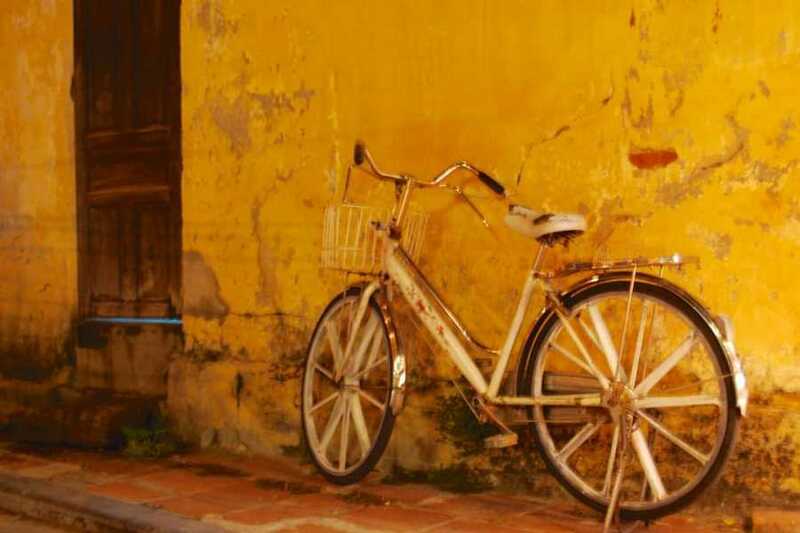 Evertything is possible! . 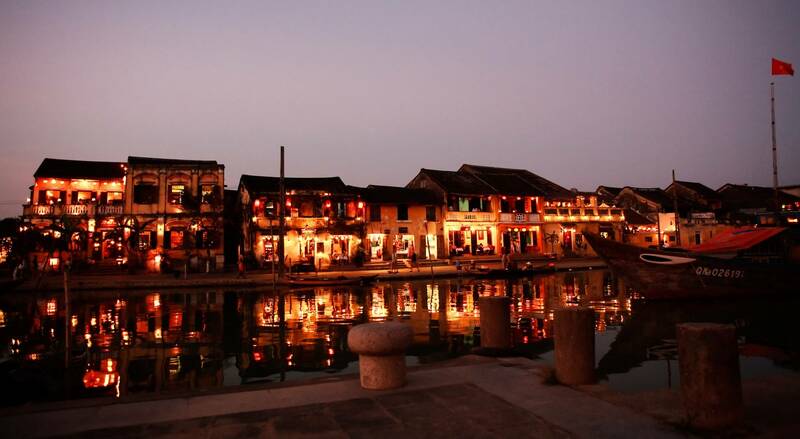 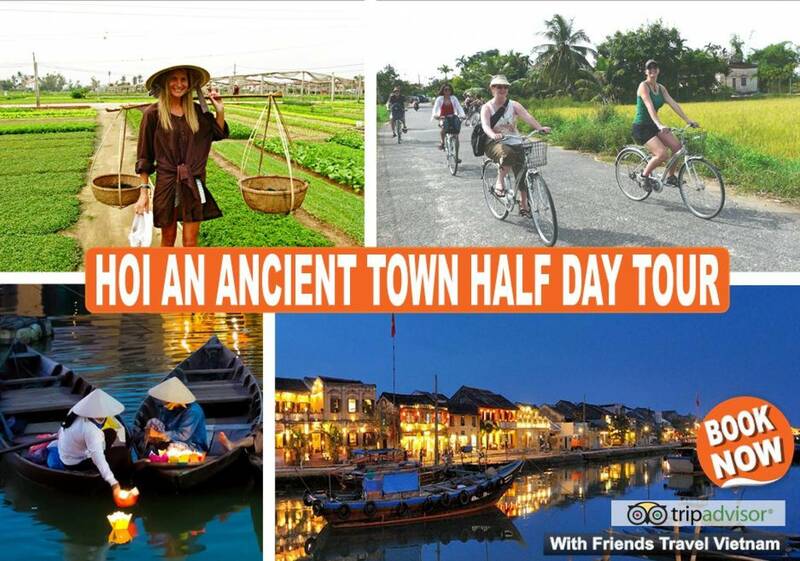 Are you ready for the "Hoi An Ancient Town Tour"! 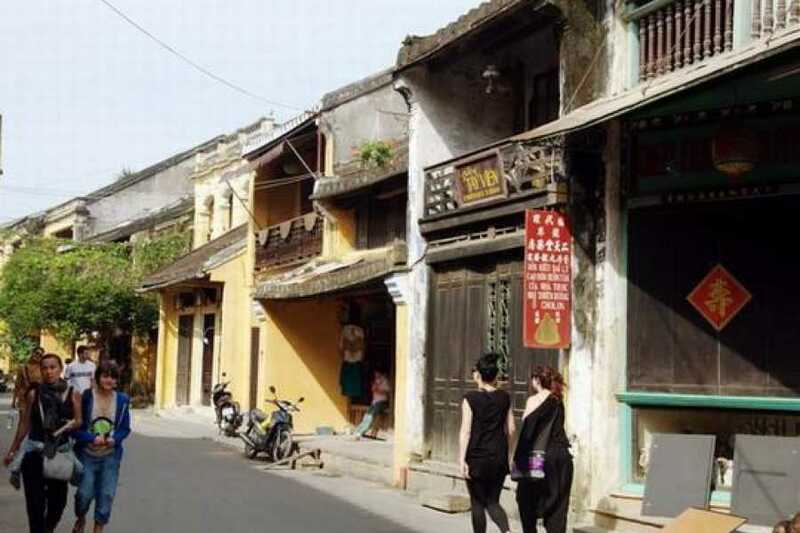 Our tour guide will take yo on a walking trip to see the highlights in the Ancient Town. 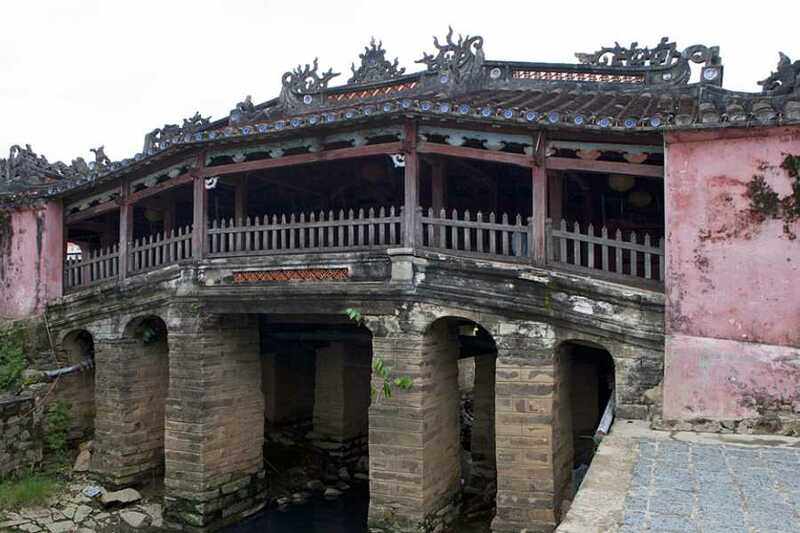 Make sure your camera is charged, as you'll see famous old houses, the Japanese Bridge, Phuc Kien Hall, Sa Huynh Museum and the local market. 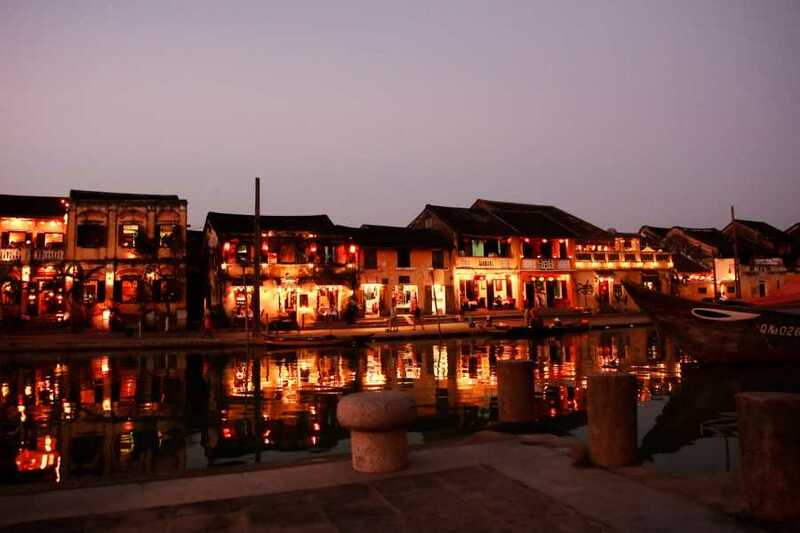 Hoi An is the city of silk shops, lattern shops and handicraft. 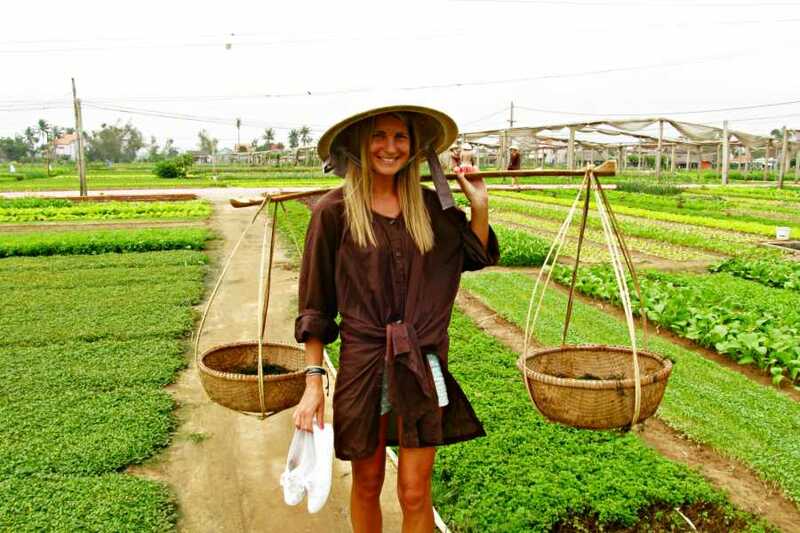 A bicycle trip to Tra Que vegetables is scheduled as last activity. 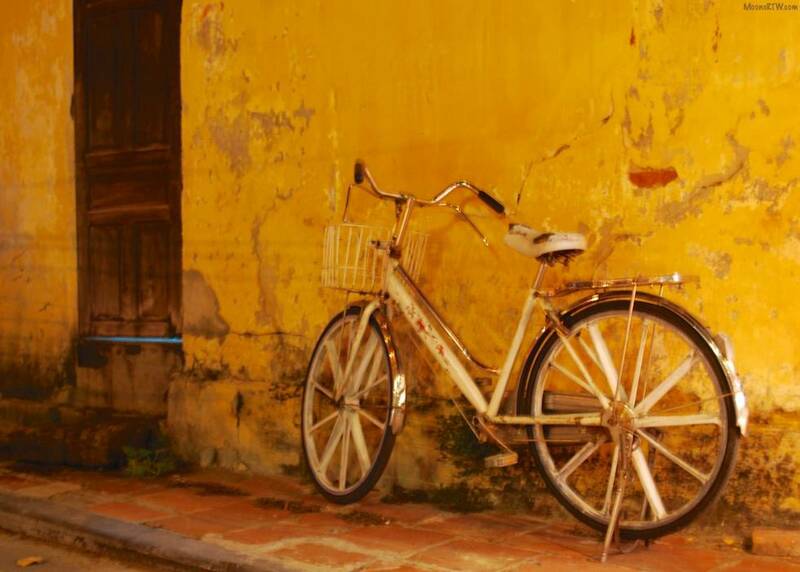 Am: In this morning, our guide will pick you up at hotel in Hoi An, then you will cycle across the off the beaten path to explore the different side of Hoi An. 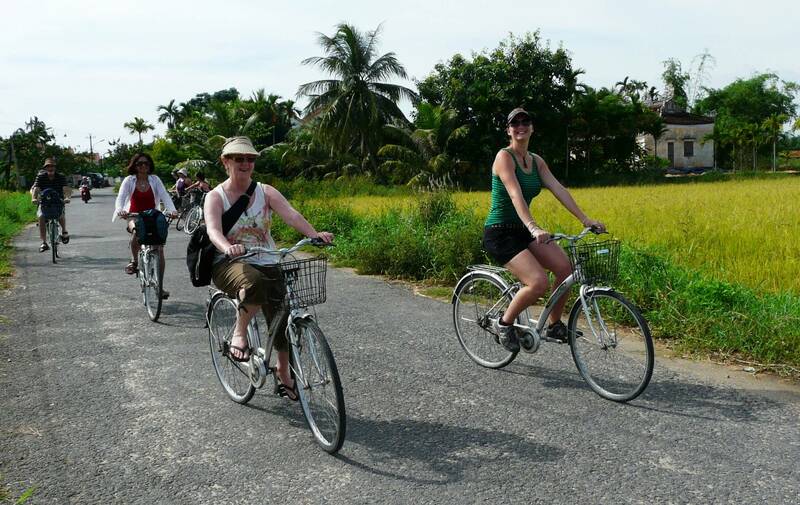 On the road, you will enjoy the relaxing feeling when cycling along the riverside and beautiful countryside with rice fields, fish & shrimp farms. 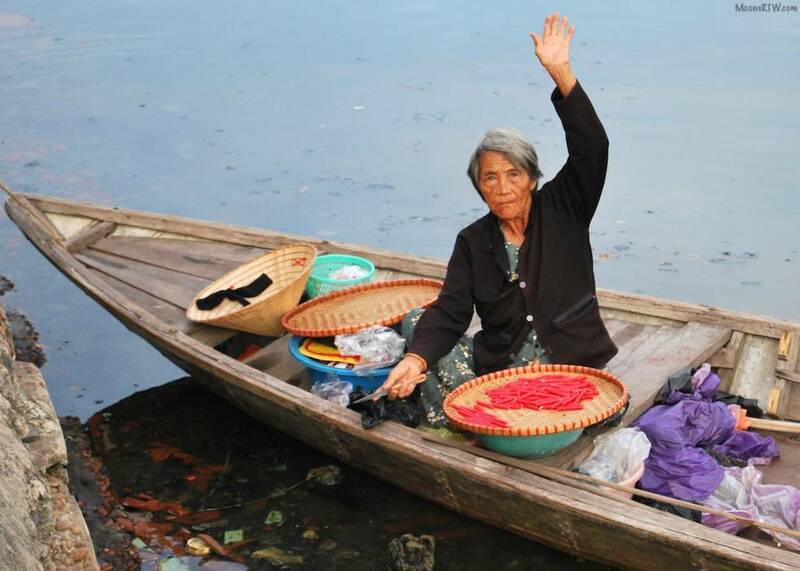 On arrival, you will visit a mat weaving family where you can experience how to make the colorful mats from raw reeds in a very traditional way. Next, you go on cycling to discover Hoi An culinary culture with a visit at local house where making two specialties of Hoi An named Banh Dap (smashing rice papers) and My Quang (Hoi An noodles). 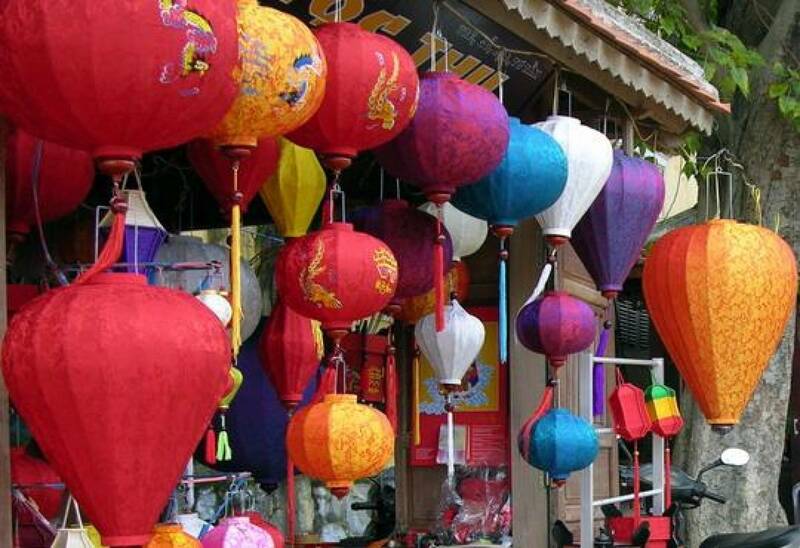 Coming here, you will be introduced the making procedure from rice flour and have chance to make these dishes by yourself. 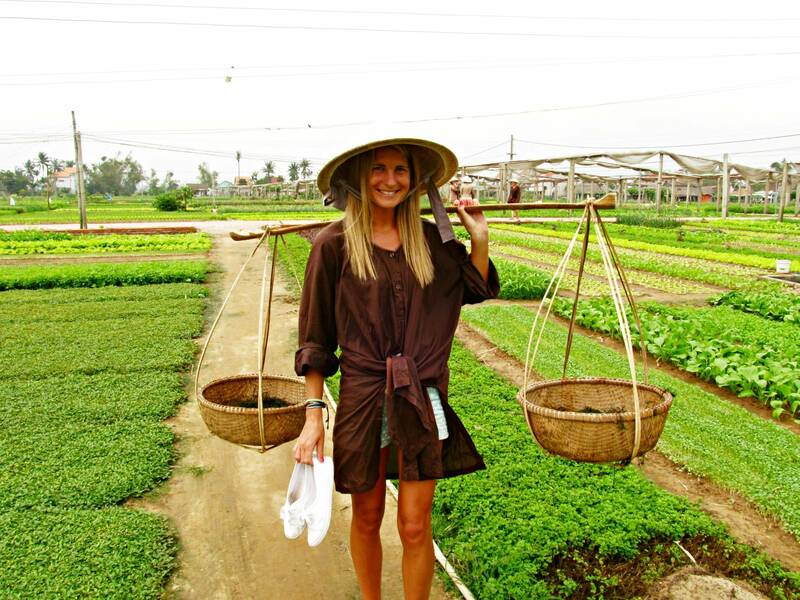 This is absolutely an interesting experience to know more of the local rustic food in the this countryside area. 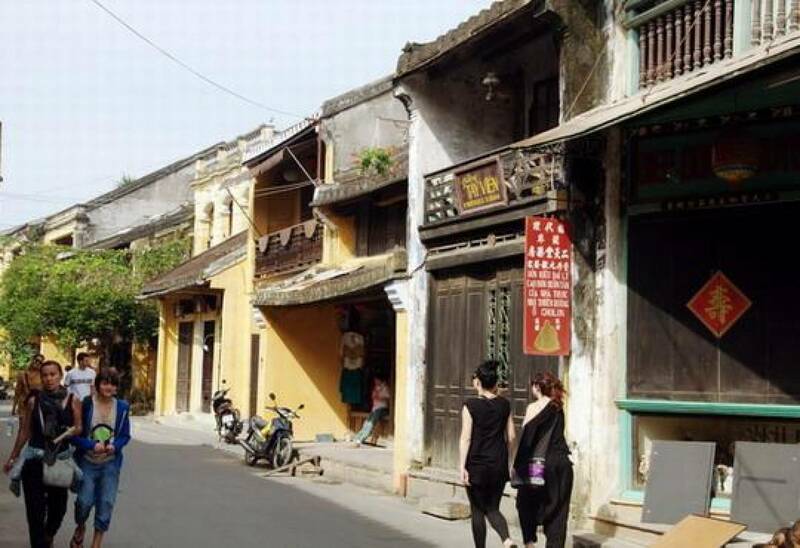 After that, you stop at a local liquor workshop to explore more of the daily life of local people here. 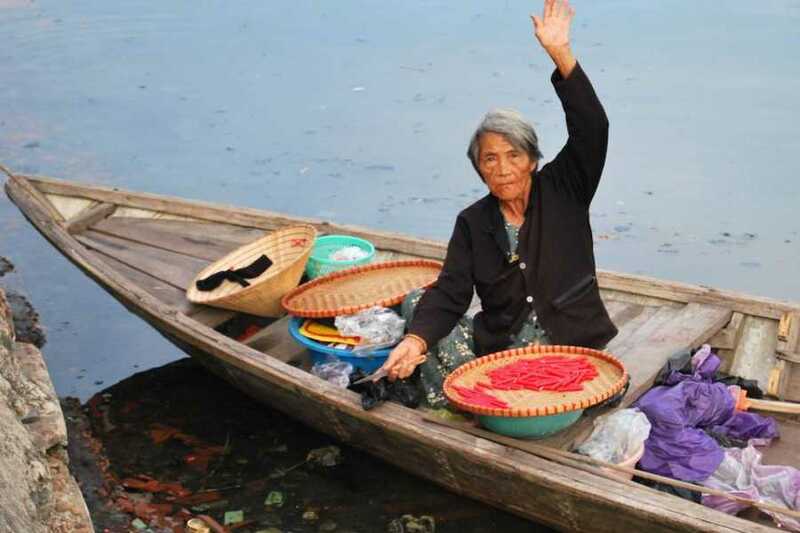 Then you take a short walk to the boat pier for making a boat trip on Thu Bon river to Cam Nam fishing village and learn fishing for more experience under the instruction of the local people. 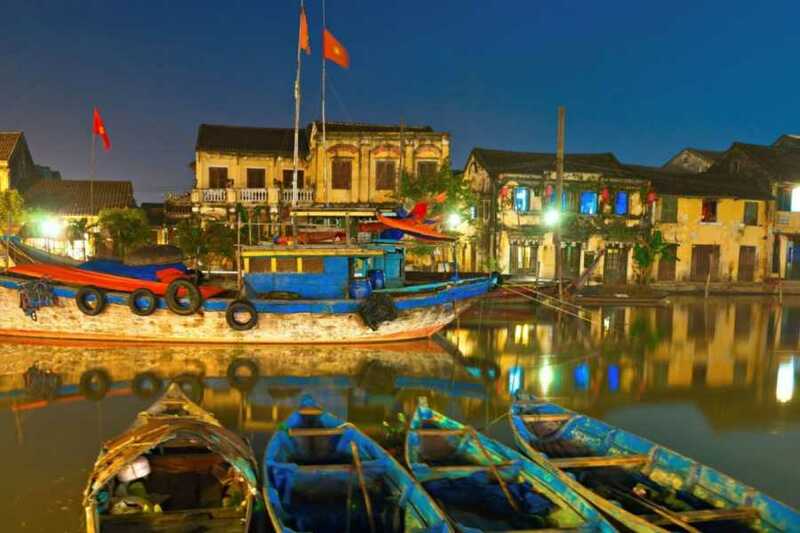 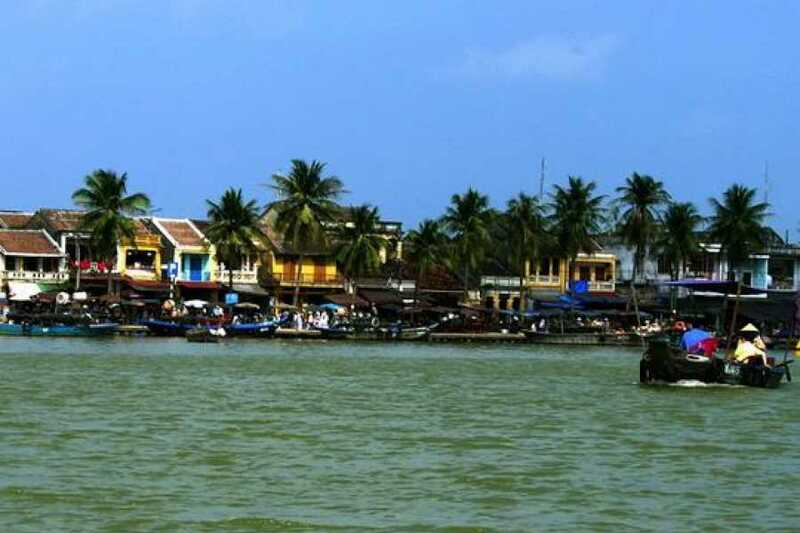 Especially, you will practice by yourselves how to catch fish, how to catch the net into the river…Return to Hoi An town. 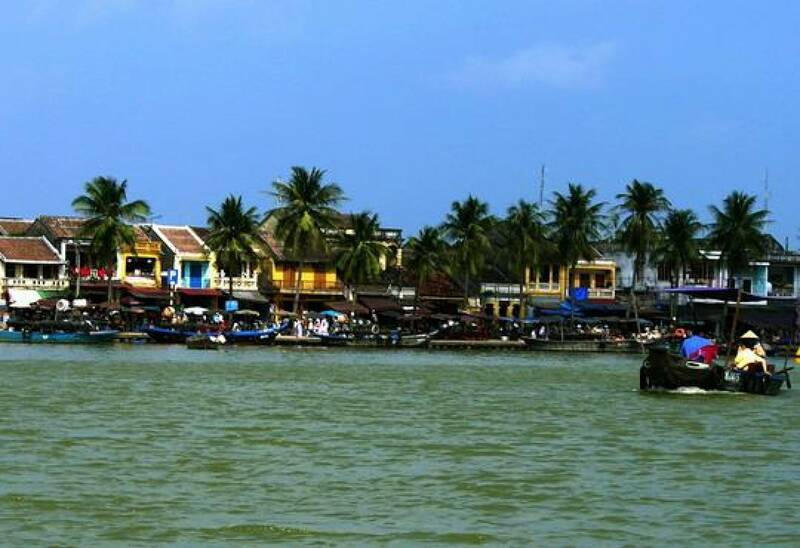 End of your trip today at your hotel at noon time. 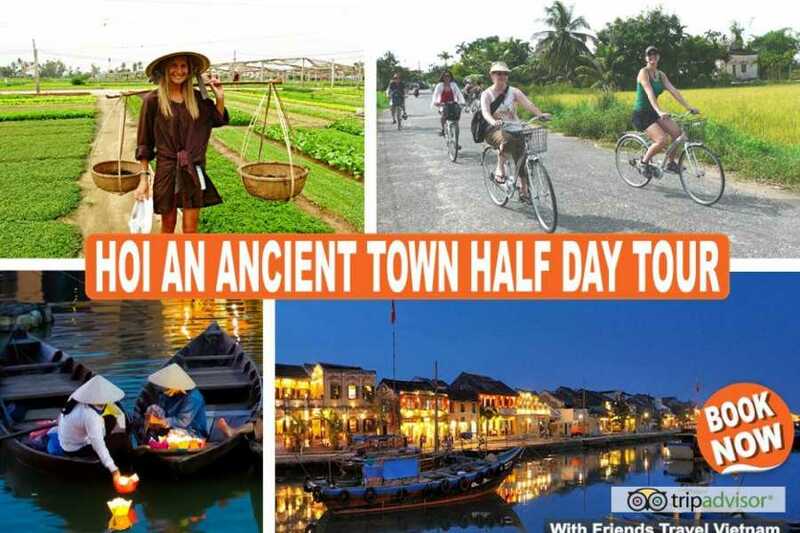 The Hoi An Ancient Town Half Day starts from Hoi An, we can arrange transport for you by bus and train departure daily from Hanoi!